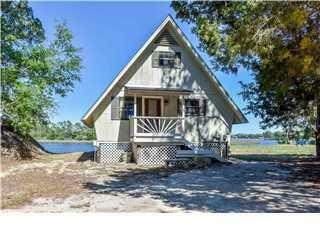 Adorable A frame cottage on Carrabelle River. It has two bedrooms and 2 baths with amazing views. 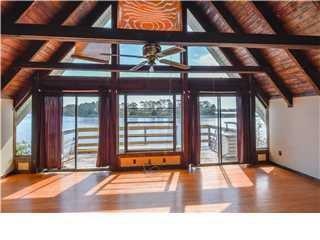 Great room has vaulted ceilings and sliding glass door opens to a large deck to enjoy the river views. 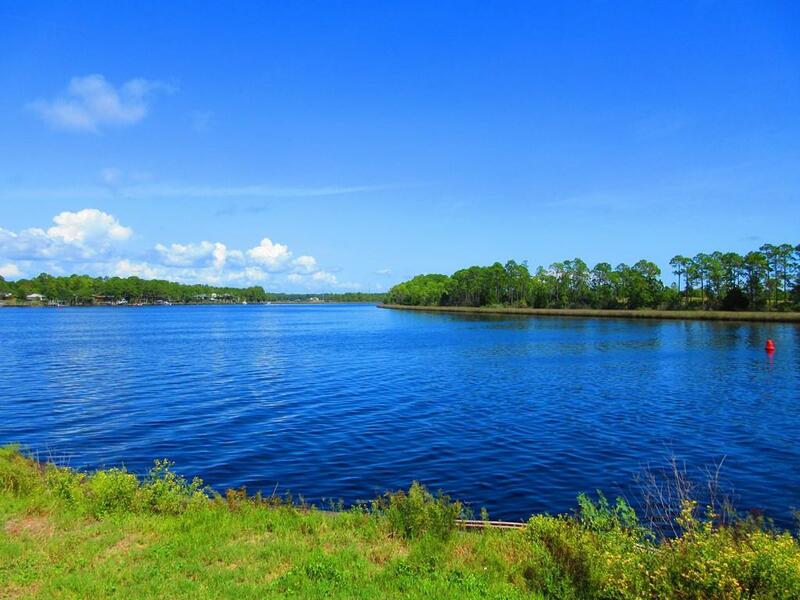 Don't miss your opportunity to own your piece of paradise at this great price. New roof being installed. Exclusions No Furnishings. Washer And Dryer Not included. 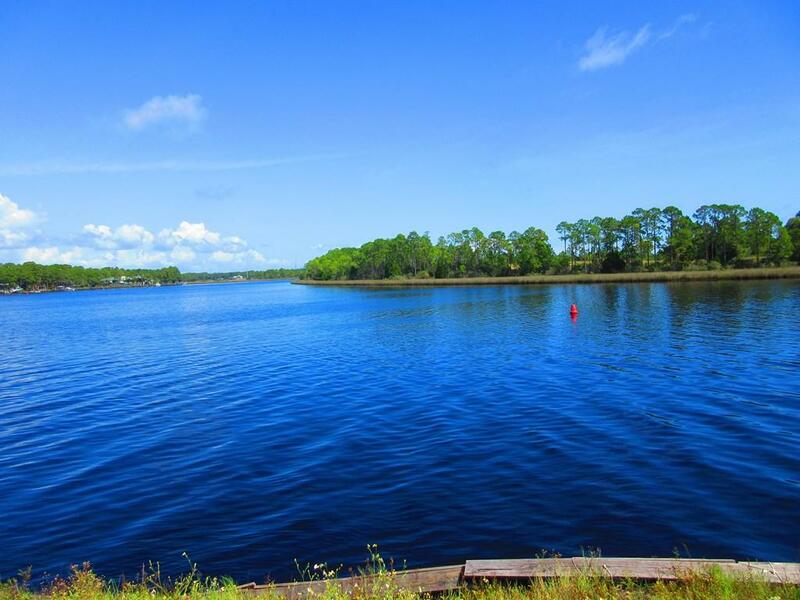 Listing provided courtesy of Sea Crest Real Estate, Inc.